The Australian team involved with the Thailand Cave Rescue have today (Tuesday 24 July 2018) been honoured by their country. Governor-General Sir Peter Cosgrove bestowed official honours on six Australian Federal Police Special Response Group personnel, one Royal Australian Navy Chief Petty Officer, and two cave divers during a ceremony at Government House. All nine Australians involved in the search and rescue mission were commended for "showing the best of Australian values", and awarded a Medal of the Order of Australia (OAM) "for service to the international community through their specialist response roles." Malcolm Turnbull, the Australian Prime Minister stated "You made us so proud. Selfless and courageous, superbly professional, competent. We could not have better ambassadors showing the best of our Australian values than you. It is impossible to overstate how dangerous was your task." In addition, the Special Response Group and the Navy diver were all given Bravery Medals for " displaying considerable bravery throughout the cave system helping move the team to the entrance. The threat of sudden flooding, movement of debris and deterioration of air quality posed continuous, potentially fatal hazards to all personnel in the cave system." Dr Harris emphasised 'how crucial teamwork was' in the rescue. "By the time we arrived on site, the awesome foursome from Britain (John Volanthen, Rick Stanton, Jason Mallinson and Chris Jewell) had already been doing the most extraordinary dives through the cave, and laying the very robust rope which made all subsequent dives to the soccer team not only possible, but safe. The efforts and skill of these guys in blazing this trail cannot be underestimated. Following someone else’s line is very much easier than finding your own way. Dr Richard Harris and Craig Challen were awarded the Star of Courage for "acts of conspicuous courage in circumstances of great peril.' 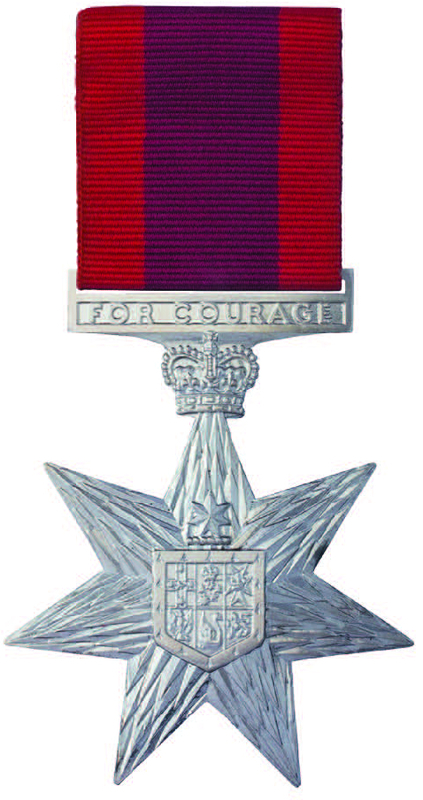 (This is the second-highest civilian bravery decoration in the Australian honours system, after the Cross of Valor). Dr Richard Harris stated that the most frightening part for him was sedating the children. The decision to sedate the children was not taken lightly, and it was the kindest, safest way to rescue the trapped football team. The team were justifiably concerned that panic would be a major threat to the survival of each boy. Sedation ensured that no boy would panic and potentially lose their mask and drown, or endanger a rescuer. The Australian Anaesthetist therefore consulted with specialist doctors in Thailand and Australia, ethical protocols were followed and sedatives and quantities were discussed. The rescue was so dangerous that the Australian Government negotiated immunity from Thai authorities for any Australians involved in the sedation of the children in case anything went wrong. "I've never done it in the back of a cave on malnourished, skinny, dehydrated Thai kids before. It was an estimate to start with and the first child was an experiment in a way, and so it was a good guess with a lot advice from a lot of other specialists," stated Richard Harris after the ceremony at Government House. If Harris had got the dose wrong the consequences would have been "a poorer outcome than we got." 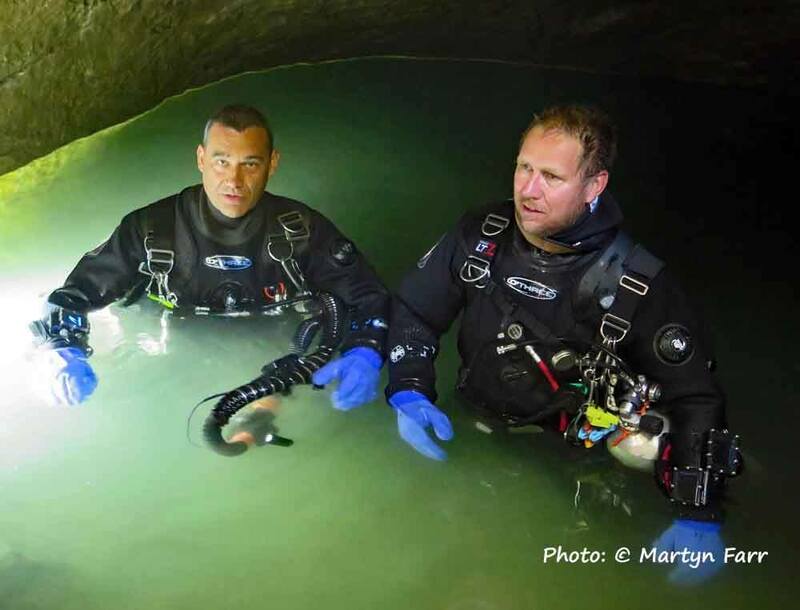 Craig Challen and Richard Harry has been diving together for several years. The two award winning cave explorers have a very strong friendship which will have helped in this rescue. Challen was part of the dive team that escorted the boys and the coach through flooded sections of the cave. "Cave diving is what we do. That part didn't require anything special. But what we are not used to is holding these little humans in our hands and their faith completely up to us. What we did at the time made all the difference between them surviving and not." Both Richard Harris and Craig Challen have insisted that their efforts were not exceptional, giving credit to all of those involved in the international mission. The Governor-General, Sir Peter Cosgrove saw it differently. "In gathering the information supporting this recognition, those who did the research reported two invariable elements of your responses: first, that others involved did wonderful work; also that you were not exceptional, you are just doing your bit. None of us will dispute the former. On the latter, we think that you were remarkable. Skilful. Tireless. Compassionate and courageous."